Colleges and universities may be quick to promote the value of special learning experiences such as service-learning, undergraduate research, internships, and study abroad, as part of their curriculum, but such activities don’t guarantee student success or even participation. A new project from the Center for Postsecondary Research will assess these experiences, known as high-impact practices, to find out how effective they are in helping students learn. High-impact practices, also referred to as HIPs, are believed to be engaging educational experiences. And while interest in HIPs and confidence in their educational benefits remains high, Jillian Kinzie, associate director of CPR and leader at the National Survey of Student Engagement (NSSE) Institute for Effective Educational Practice, says colleges and universities need to know more about the exact benefits HIPs provide students. In other words, simply attaching the HIP label without careful attention to implementation does not guarantee that students who participate will reap the proclaimed benefits. Researchers will work to advance understanding of quality and equity in undergraduate education by assessing HIPs across a range of institutions during this two-phase initiative supported by a grant for $199,400 from Lumina Foundation. In the first phase, they will develop and deploy universal HIP quality measures based on previous data from NSSE. In the second phase scheduled for 2020, researchers will build on these results to develop new techniques to assess specific HIPs. They will also delve into national findings on the quality of HIP experiences and access to high-quality HIP experiences by historically underrepresented populations. In addition, the project will produce reports customized for each institution to make improvement efforts easier. Work of this scope and relevance will also be immediately useful to several national projects and organizations, such as Taking Student Success to Scale (TS3, a project of the National Association of System Heads) and the Gates Foundation-funded Frontier Set. According to Rebecca Martin, Executive Director, National Association of System Heads, “High-Impact Practices are key components in the toolkit to enhance student success. The information we will gather through the HIP Quality Assessment project will give us a deeper understanding of students' involvement in these experience, enabling us to refine our HIPs to advance student learning." 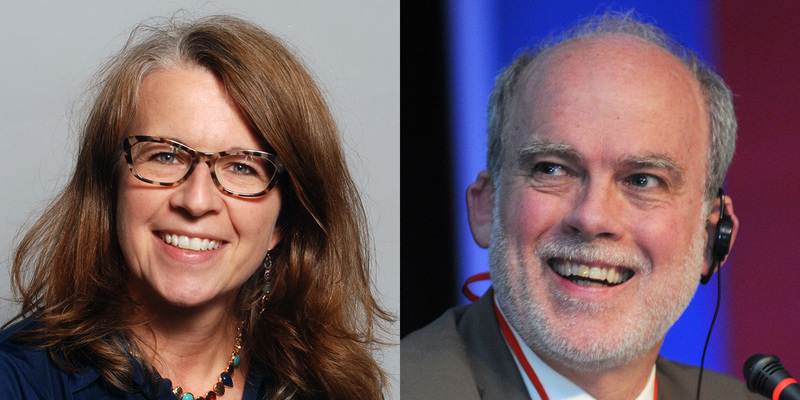 The project, Assessing Quality and Equity in High-Impact Practices, is jointly led by Kinzie and Alexander C. McCormick. McCormick is associate professor of educational leadership and policy studies at the IU School of Education, senior associate director of CPR, and director of NSSE.